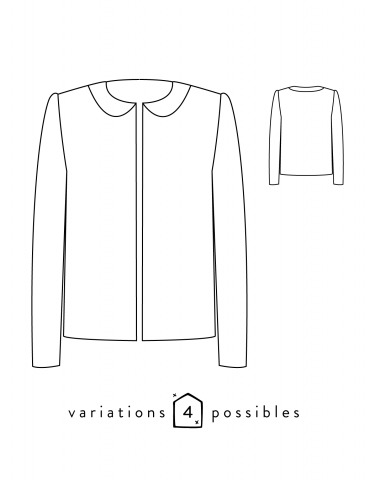 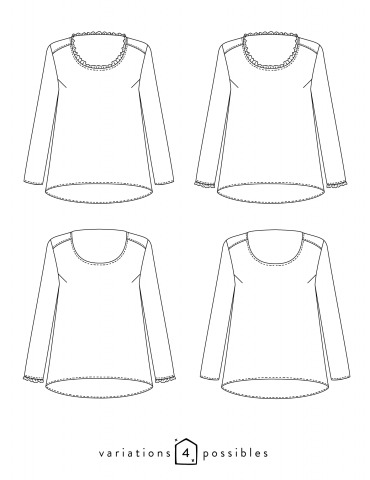 How to use a sewing pattern? 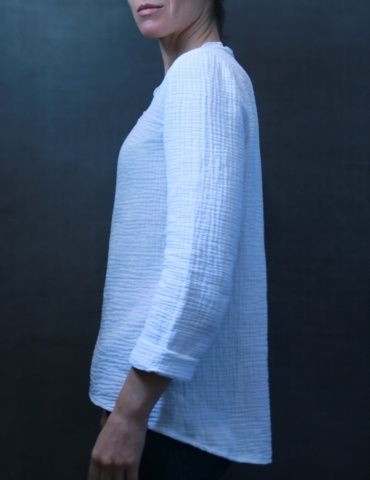 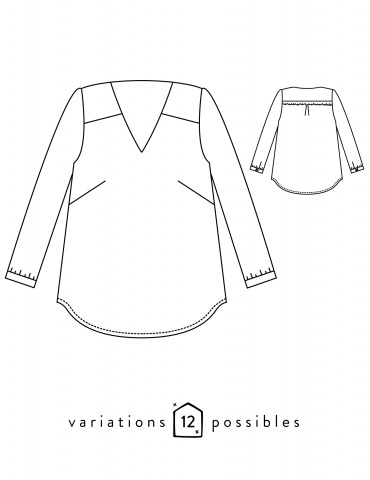 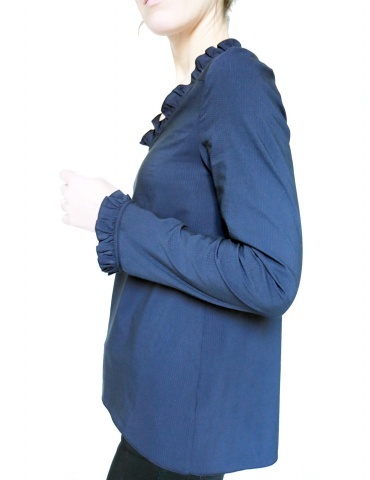 An elegantly simple blouse. 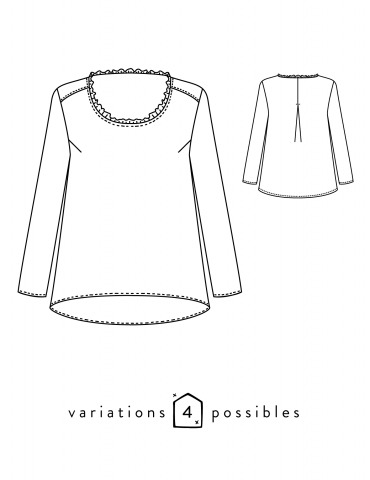 Box pleat in back and flounce at neckline and cuffs. 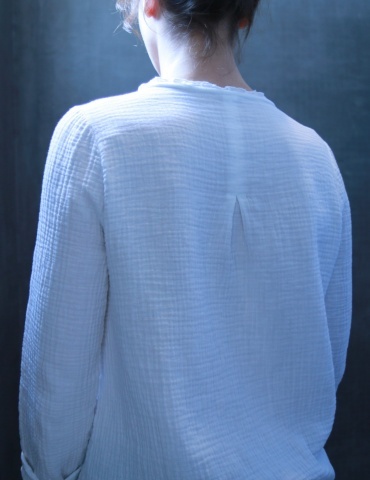 Longer in back than in front.